**Brand New Condition** Commercial Office Space to rent situated on a high footfall road. Benefitting from being very reasonably priced, brand new condition throughout and with a zero to low rateable value, could this be your ideal premises?! Call 01792 652620 to book your viewing today! Charles Perrett Property are delighted to present for lease this high quality commercial office space. 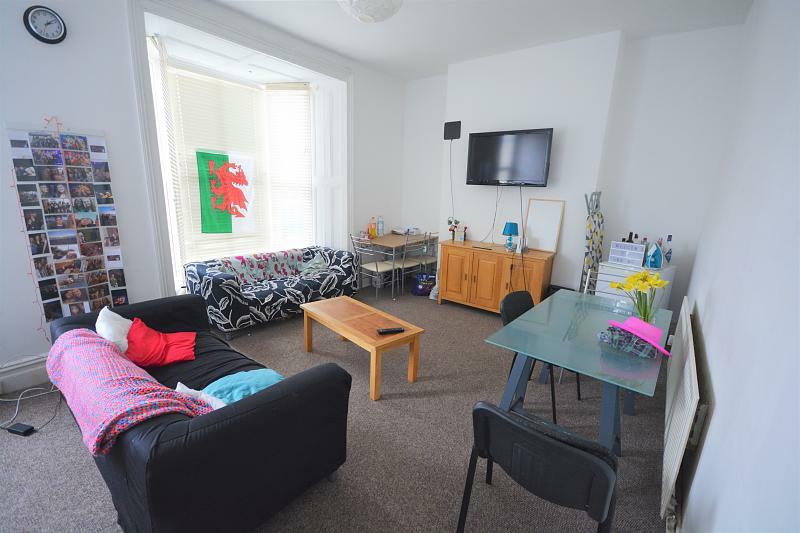 This excellent space is located on a high footfall and busy commercial street of Walter Road, just five minutes walk to Swansea City Centre. 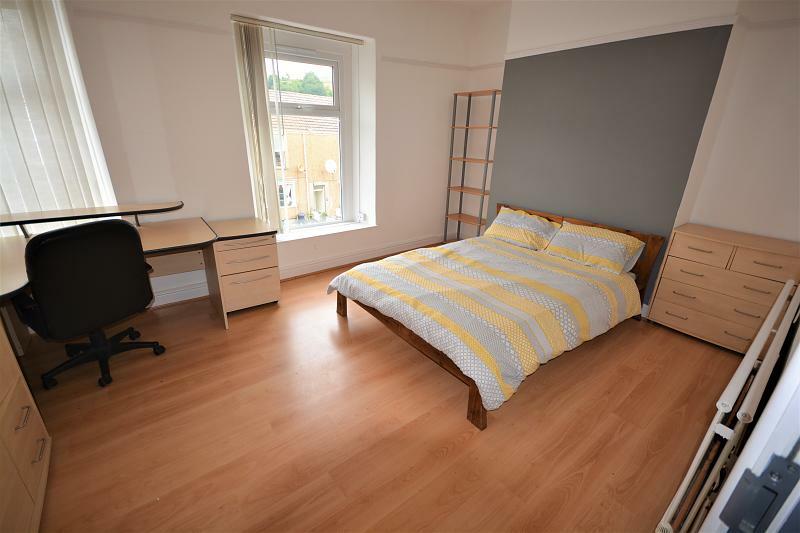 The commercial premises comprises of two good sized rooms in excellent decorative order with modern fitted carpets throughout. There is a good sized storage cupboard, a small kitchen area and WC with wash hand basin. 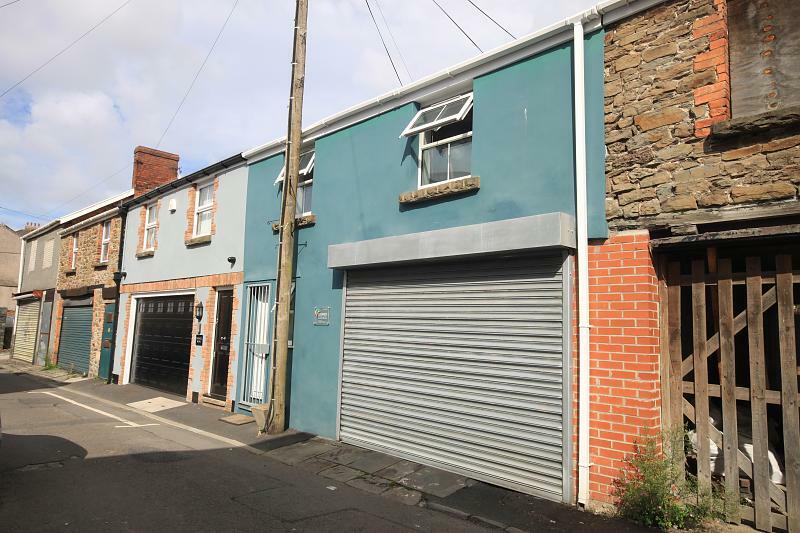 This property lends itself perfectly as a premises for an established or start up business. Viewing comes highly recommended and is strictly by appointment only.